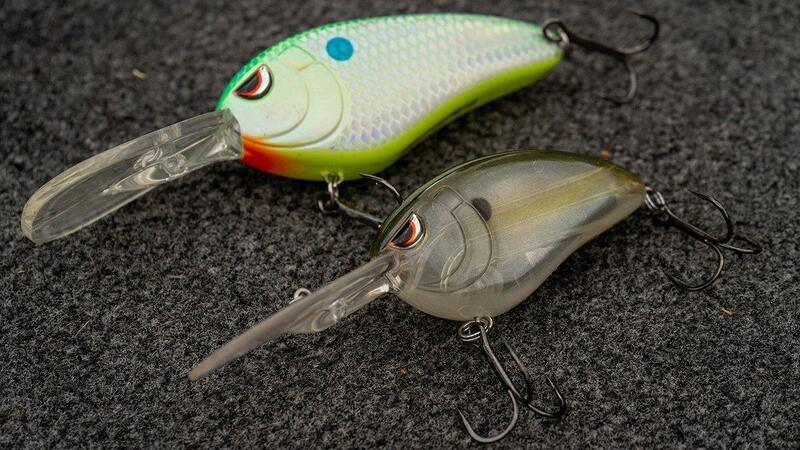 The SPRO Little John family has made quite a mark among crankbait fishermen and they are hoping their new ultra deep diving SPRO Little John Super DD 90 becomes another staple in their lineup. 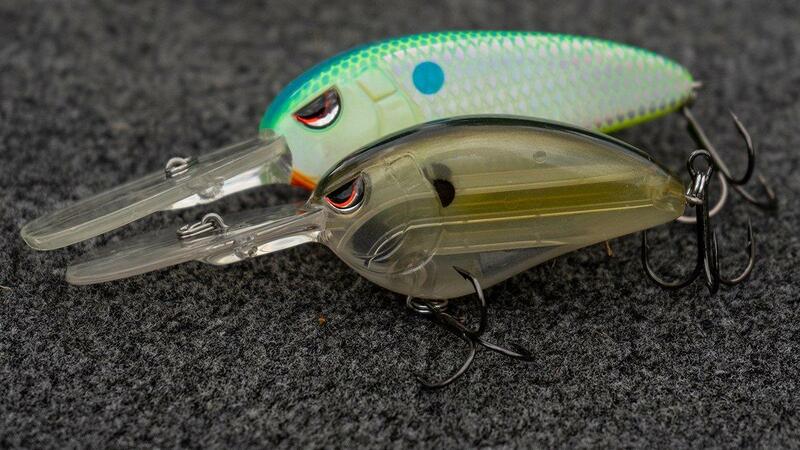 Because this fishing around home has bene so off this year, I only had one good day of crankbait fishing on Kentucky Lake this year, so my review of this crankbait is somewhat limited. But nonetheless, I learned a lot about it in a day of chunking it around on some pretty deep ledges. It’s definitely not your average deep diving crankbait, weighing 1 1/2 ounces, and even though it says it’s a 3 1/2 inch crankbait, that doesn’t include a 2 inch lip. So it’s really a 5 1/2 inch lure with good weight. I have been getting some serious distance on this crankbait with 12-pound Seaguar InvizX fluorocarbon and the Lew’s 7-foot, 11-inch Mark Rose Ledge Mag Heavy Crankbait rod and a Lew’s Custom Speed Spool MSB reel in 6.8:1 gear ratio. On the one day I caught them cranking, I was getting bass in 22 to 23 feet of water with the Spro Little John Super DD 90. It was the one good school of fish I got on this year that had more than 50 bass in it. I had already caught them good on a swimbait, so I decided to give the crankbait a try. 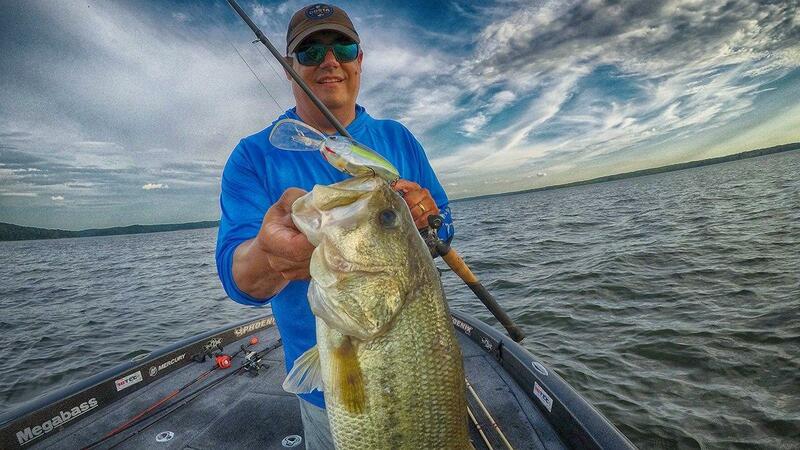 The Super DD 90 gets down and pulls pretty good, but part of the reason you use the longer and heavier crankbait rods is not only to make longer casts, but also to take a lot of the pressure off you while cranking. The 6.8:1 gear ratio doesn’t give you as much torque as a lower gear ratio reel would. Something to keep in mind if the bait wears you out quick. Drop down to a 5:1 gear ratio reel if so. I like the 6.8:1 because I like to deep crank fast, and I can always slow down. I did notice that when the Super DD 90 deflected off of something on the bottom (which I’m assuming some of the time was bass), it would sometimes change it’s pull and start running up on its side. This is the nature of flat-sided deep divers. But it’s an easy fix. 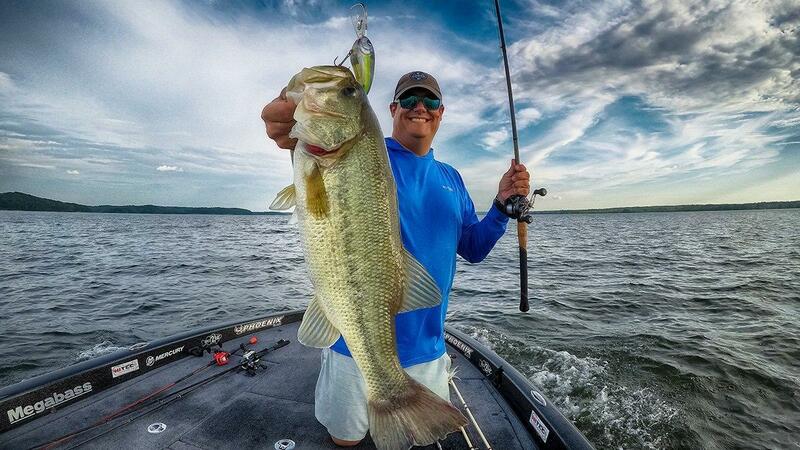 Stop reeling and snap your rod. Then start reeling again. It will right itself and swim back to the bottom. It doesn’t do it all the time, but I have caught a lot of bass on that stop and snap. So much that I do it with all my deep divers. The bass at the end of this gallery fell for that on the Super DD 90. I like the new Natural Herring color a lot and caught several bass on the Spooky Nasty. The Chartreuse Blue color will be a winner as well. 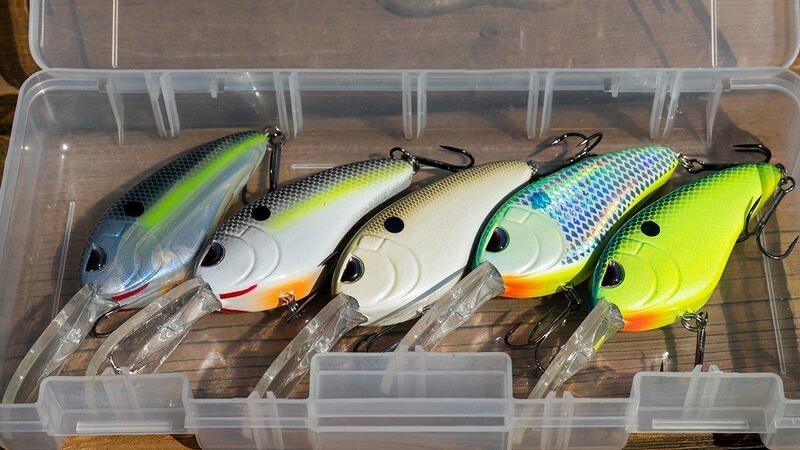 The Super DD 90 come in 7 colors, and they will all catch fish, I have no doubt, down there 20-plus-feet deep. I like the way the Super DD pulls. 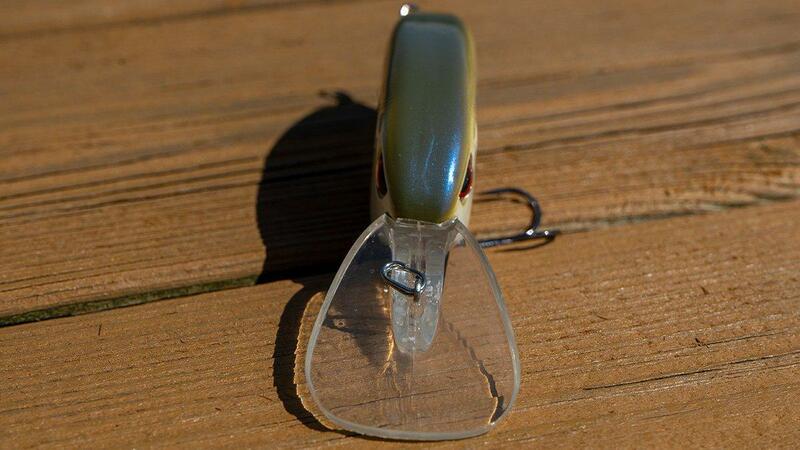 I think the original SPRO Little John DD is an often overlooked crankbait because guys freak out over the bait sometimes going on its side. But I call this one of the “sneak crankbaits.” I like the narrow crankbaits that swim differently and have a different sound and can sneak into a school of pressured bass easily and get them to still react and bite. 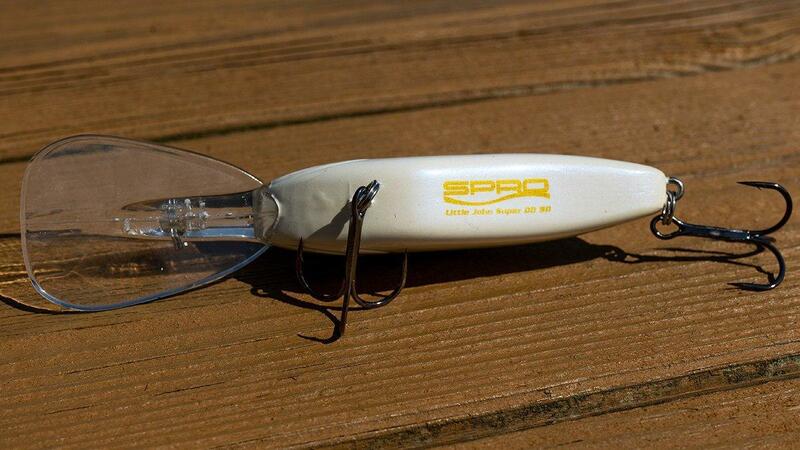 I know a lot of guys who swear by the original Spro DD on the TVA, and I’m sure the Super DD 90 will get a lot of play now that bass are schooling deeper and deeper on our lakes. 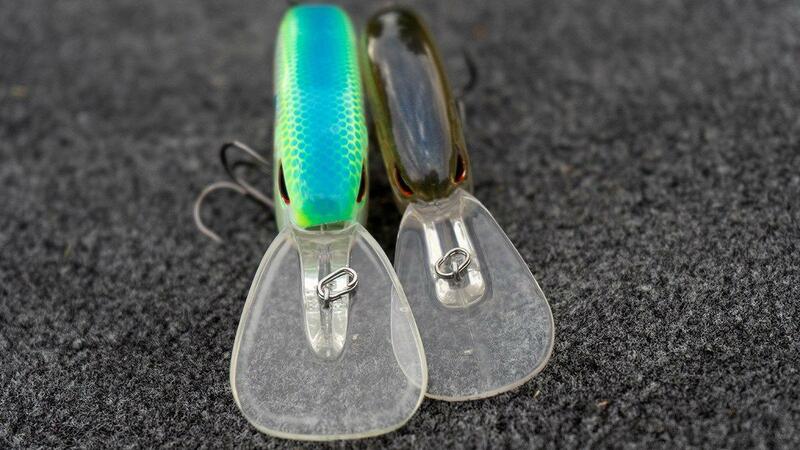 You can check out the SPRO Little John Super DD 90 at TackleWarehouse.com. 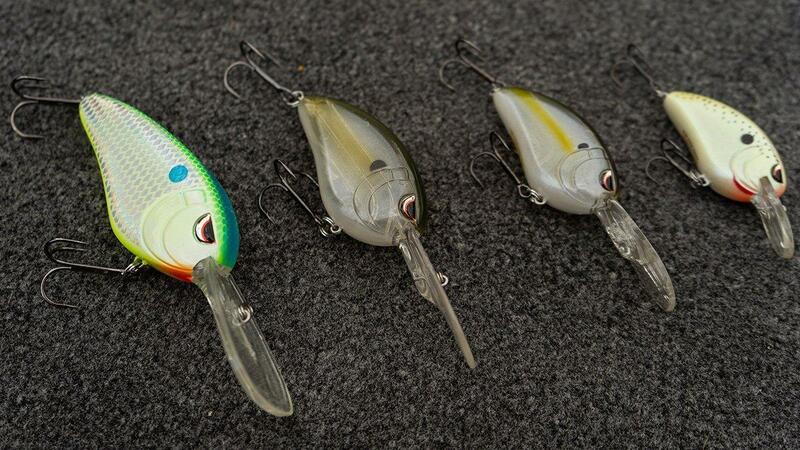 It’s a deep crankbait that will get to 25 feet on a super long cast on 10-pound line, and it’s only $11.99. Definitely worth checking out if you’re a deep cranker like me. Check out some more comparison pictures and fish on the new Super DD 90.